Annual citywide Bike Parade takes place for the third time on June 29. 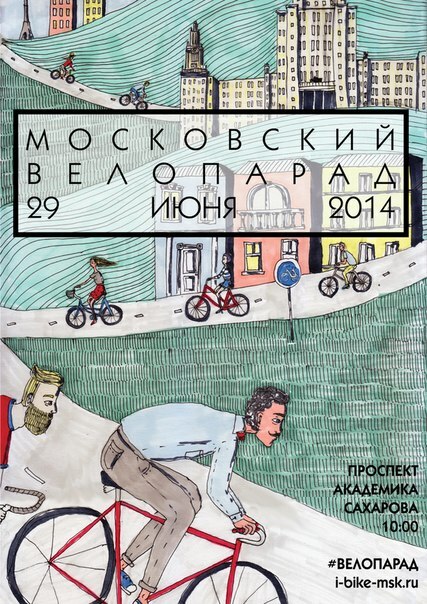 First Moscow Bike Parade was held in 2012. Eight thousand people attended it.